Brooklands Cars Limited are located at Brooklands Motor Circuit, the birthplace of British motorsport. We have a dedicated team with an established reputation for quality, knowledge and experience that can offer you our unrivalled expertise with all your Historic and Classic requirements, from a Brooklands Works Service to an award winning concourse restoration. 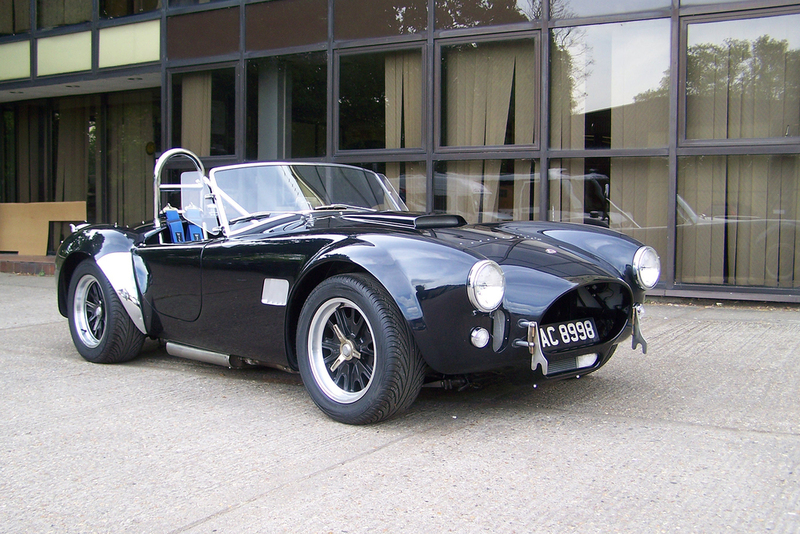 Our experienced sales team can offer an effective route to market for Historic and Classic motorcars or collections. Our purchasing team are seeking motor cars for our existing global client base. Please contact our Brooklands team for further details, viewing by prior appointment.